3 Day Wine Review not only reviews wine but executes the highest quality wine tastings in the Twin Cities. My negotiating skills with restaurants are legendary which allows your guests to taste the finest wine for the money. Please email me for a customized package for your next corporate event. Restaurant tasting events start at $100 per person (all inclusive pricing). You could probably find an event for less but remember I only poor quality wine at all of my events. Learn how to taste wine like a pro at your next in-home wine tastings. With over 300 events successfully executed over the past 10 years I know you will love the wines and the educational activities. 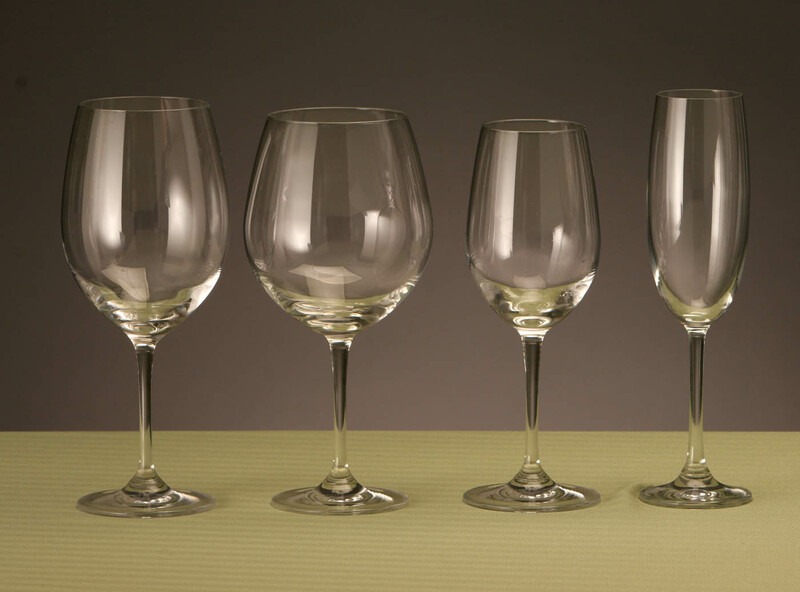 The fees above include glassware, handouts, food and wine pairing ideas and wine education. Unique Wine Activities: 1 Day vs. 3 Day comparison, blind taste test of 3 price points, Can you tell the difference between jug wine and good wine, and more! Looking to jazz up your wine tasting party with friends? I rent glassware! Always hand wash quality stemware. The average dish washer will leave a soapy residue over time and ruin your glasses. Dry them with a paper towel to eliminate any unwanted aromas from a towel. Pay a fraction of the price than you would at retail. Please contact me for help with wine selections in your restaurant or wine shop. Making sure you stock your restaurant or shop with the right wines is key for future business.